Amit Sadh often finds himself answering questions about how he didn’t cash in on the success of Kai Po Che (2013), unlike his co-stars Rajkummar Rao and Sushant Singh Rajput. But landing roles next to Salman Khan in Sultan and Amitabh Bachchan in Sarkar 3 has definitely accelerated his career over the last two years. And now, a meaty role of that of a princely and passionate hockey player in Akshay Kumar's upcoming sports drama Gold (releases on 15 August), has given his career a major boost. “You have no idea how excited I am. It’s the most difficult role I have done so far...I have given two years of my life to this film and I am proud of it. 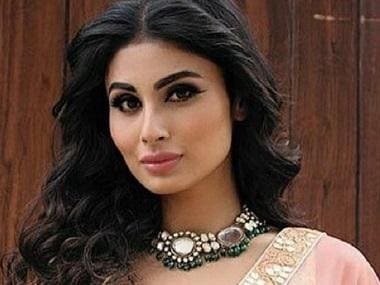 I know this is just the start,” says Sadh, who appears a tad bit disappointed the day we meet him because people failed to recognise him in his new avatar for his next film, which he can’t talk about. “For a moment I was upset that people aren’t recognising me but then I realised that it is a compliment because it confirms that I am doing the right thing for my role. I am doing something fauji in my next film and it's time to hold a gun now. But I can’t tell more, and if I do so, the producers will get angry, and for the role that I have worked so hard, I will be kicked out,” laughs a facetious Sadh. 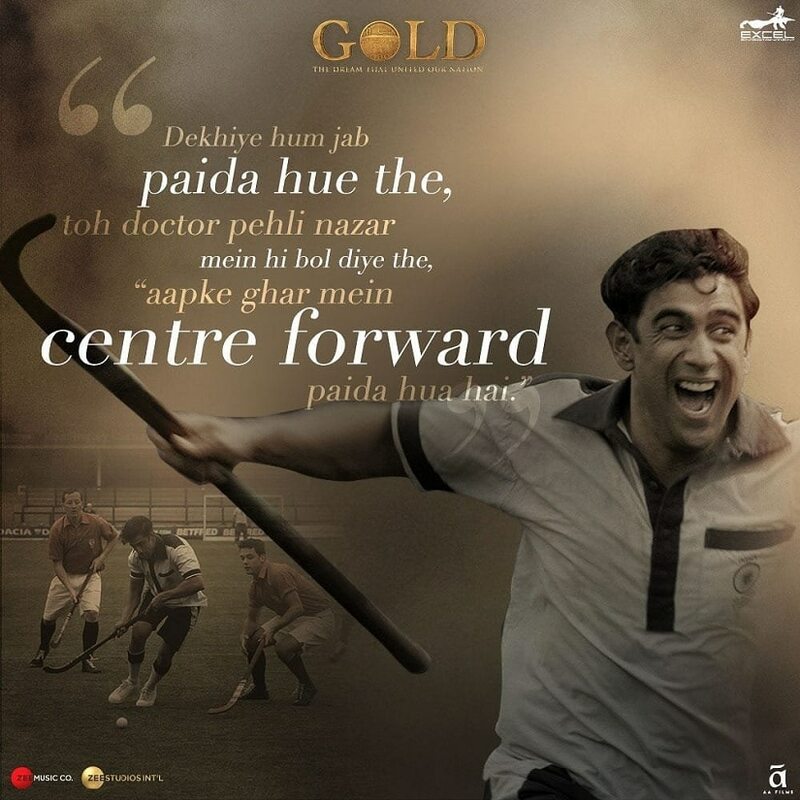 Gold, which is backed by Ritesh Sidhwani and Farhan Akhtar, is a period drama — a sports film but a fictional story set against a real backdrop between 1933-48 (pre and post-Independence era). 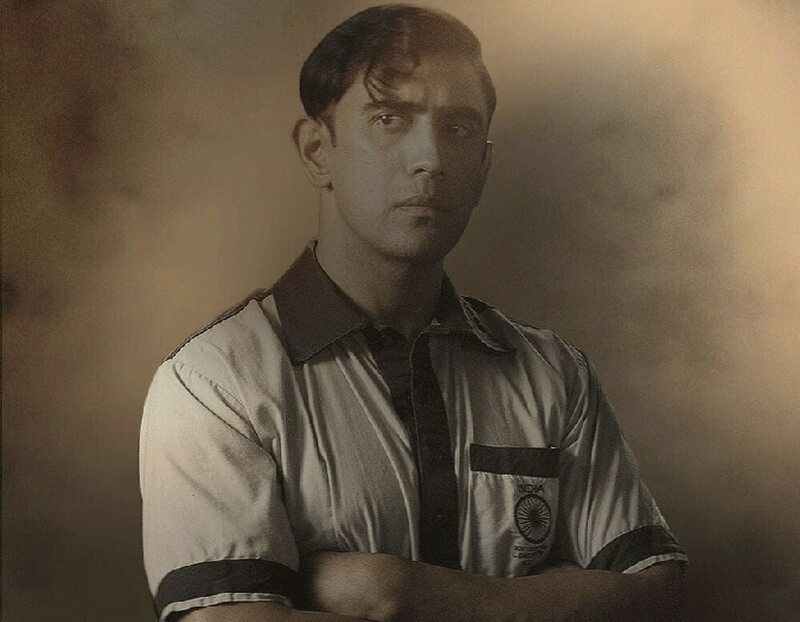 The film revolves around the story of Tapan Das (played by Akshay), the manager of the Indian hockey team who forged the first sports team after the independence of India and led the team to win its first-ever Olympic gold as an independent nation. Sadh essays Raghubir Pratap Singh, a passionate hockey player born with a silver spoon. “My character is prince, royalty, blue blood; he has a sense of entitlement. Later, when he meets other players and the coach, he realises that the game and the country are bigger than him. He has his own catharsis; he becomes mature,” says Sadh. “Now I wish the film works and I get two more roles and then I would feel happy that giving blood and sweat was worth it. It’s a great sport though a difficult one. But it’s a national game and yet we don’t respect the game or the legends. If this film works, it will help the sport as well. We don’t know how one sport had united the nation at that time. That unity is what I like. 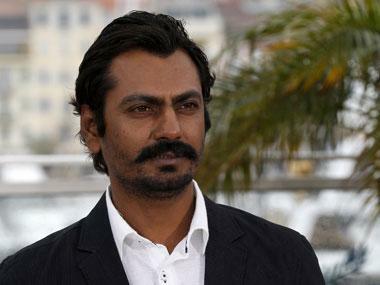 I hope people feel those sentiments and also enjoy our movie,” the actor adds.